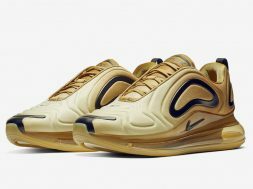 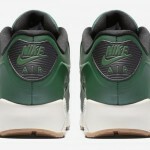 Nike is revisiting its Vac Tech approach for Air Max styles this year, with pairs like this one leading the charge. 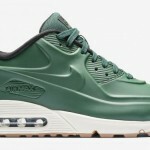 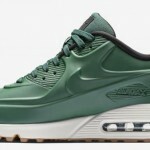 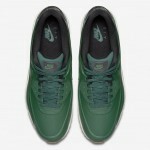 This Nike Air Max 90 wears the seamless upper in gorge green, combining it with sail-colored midsoles and gum on bottom. 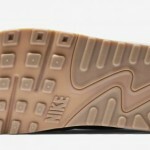 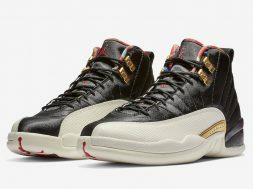 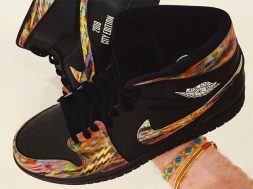 The silhouette isn’t the only one headed in this direction in the near future either – Air Max 1 VT styles are coming as well. 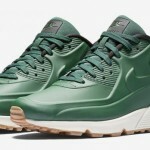 Watch for the sneaker release date on these Air Max 90s to fall in December.